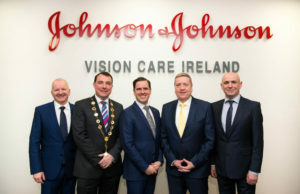 Caoimhe O’Brien from Bruff and Michelle Condon from Kilbeheny were presented with awards by global healthcare company Johnson and Johnson (J&J) as part of its WiSTEM2D Award Programme at a ceremony in University College Cork (UCC). 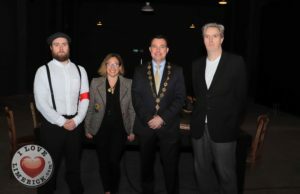 The acronym WiSTEM2D refers to Women in Science, Technology, Engineering, Mathematics, Manufacturing and Design, and is part of J&J’s commitment to developing and implementing high-impact strategies to support female students undertaking STEM2D degree courses at UCC and in universities around the world. This is the healthcare company’s first year partnering with the University. 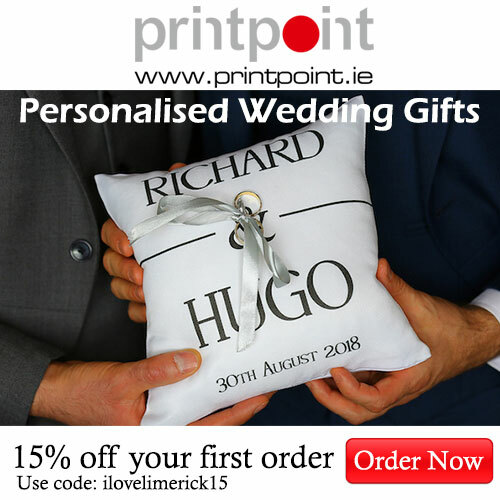 UCC is one of 13 universities worldwide to participate in the programme, the programme in its third year at the University of Limerick (UL). 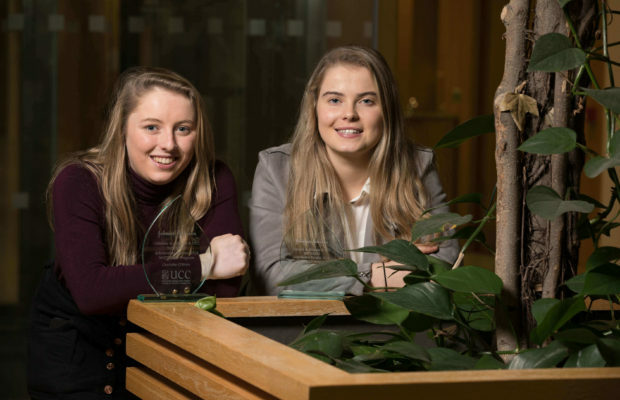 Caoimhe O’Brien, studying Process and Chemical Engineering, was awarded a full bursary with Michelle Condon, who is studying Business Information Systems, receiving a runner-up award. As the programme is in the middle of first year at University College Cork, it is evident that there is still a vital need to support young women pursuing STEM2D careers. 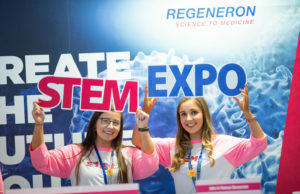 Recent research conducted amongst UL students revealed that 29% of STEM undergraduates do not know what jobs to apply for, and further, of the 56% of students that have never visited an industry facility, 66% were female.